The Nursery was first established in Crewe in 1966 and was previously known as Nyehome. 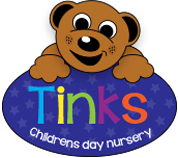 In 2004 Tinks Children’s Nursery was established, continuing to provide and maintain the high standards, and the best day care and after-school care. Want to find out why Tinks is different? 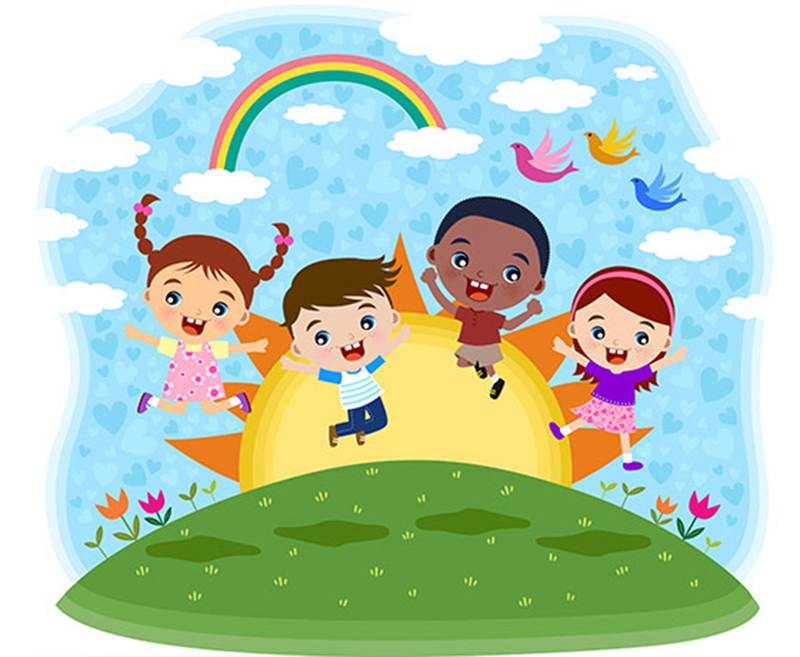 Interested in a great children’s nursery with fantastic pre school education for your child? Find out what makes Tinks special.